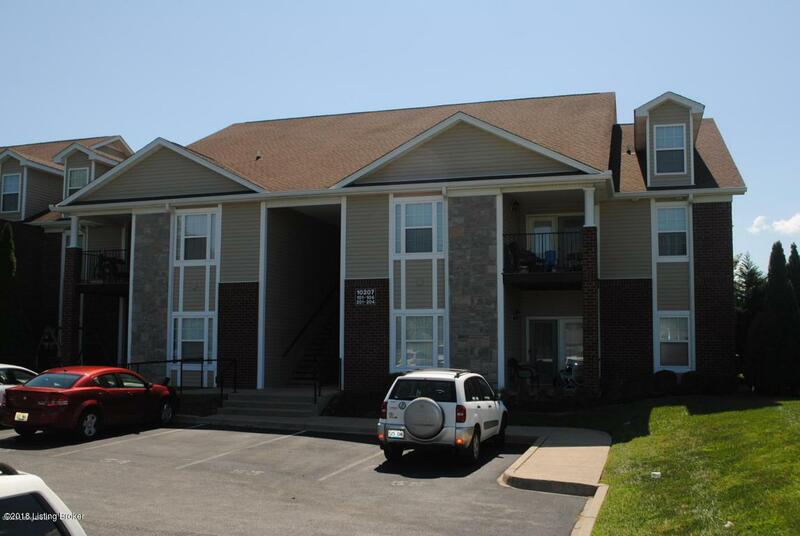 Welcome to 10207 Deer Vista Dr. #204 located in Glenmary Village. Beautifully updated 2 BR 2 Full Bath Move-In Ready Condo. Spacious living room with beautiful hardwood flooring. Fresh paint, carpet updated in both bedrooms. Large Eat-in Kitchen with White Cabinets and Stainless Appliances to remain. Nice size laundry room off kitchen. Master Suite with Vaulted ceilings, full bath and large walk-in closet. Convenient to The Gene Snyder, 3 Miles to Parklands & New Shopping Center Coming 2019. Designated Parking Plus Additional Open Spots. Decorative Light in Dining Room will not remain, Curtains will not remain.